Washington (AFP) - A US airstrike in northern Iraq has killed an Islamic State operative who was a person of interest in the 2012 Benghazi attack, the Pentagon said. Pentagon spokesman Colonel Steve Warren on Monday said Ali Awni al-Harzi of Tunisia was killed in Mosul on June 15. The US Treasury and the State Department had designated him as a terrorist operating for radical groups. "His death degrades ISIL's ability to integrate North African jihadists into the Syrian and Iraqi fight and removes a jihadist with long ties to international terrorism," Warren said referring to IS. 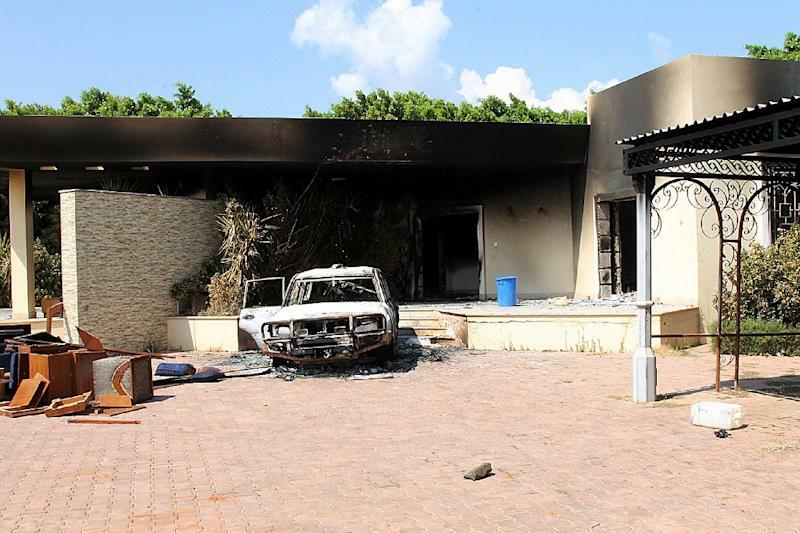 Harzi was considered a person of interest in the militant attack on the US mission in the eastern Libyan city of Benghazi on September 11, 2012, that killed the American ambassador and three other Americans. In its terrorist designation in April, the US State Department described Harzi as a "high-profile" member of a radical group in Tunisia who helped recruit volunteers to fight in Syria.